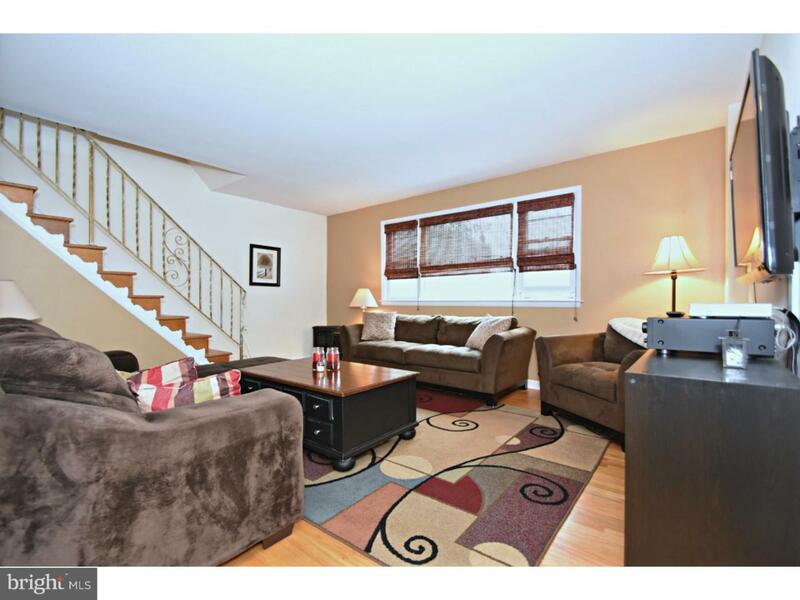 Incredibly spacious Roxborough Twin-Detached with modern upgrades and tons of outdoor space. 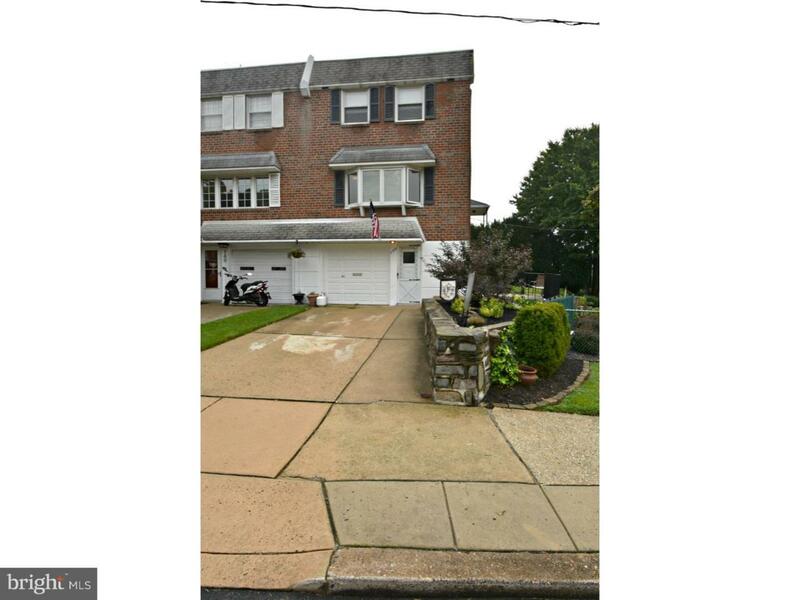 This 3 bedroom, 1.5 bath Upper Roxborough beauty will feel like home upon entry. As you pull up to the home you'll notice the oversized driveway, beautiful landscaping and plush green grass that surrounds the home on 2 sizes. The entryway splits the living room from the dining room. The generous living-room features newly polished original hardwood floors and a large window for tons of natural lighting. The hardwood floors continue into the true dining-room which also features wains-coating, and has an abundance of space for hosting large dinner parties. The eat-in kitchen features new upgrades with a brand new tile floor and counter-top. The galley style kitchen provides tons of cabinet space with an additional pantry, and is highlighted by the large bow-window with a ledge perfect for decorating. On your walk down to the basement you will see the half bathroom on the landing. The half bath was gutted to the studs and replaced with all new features; tile floors, new vanity, toilet, and fresh coats of paint. 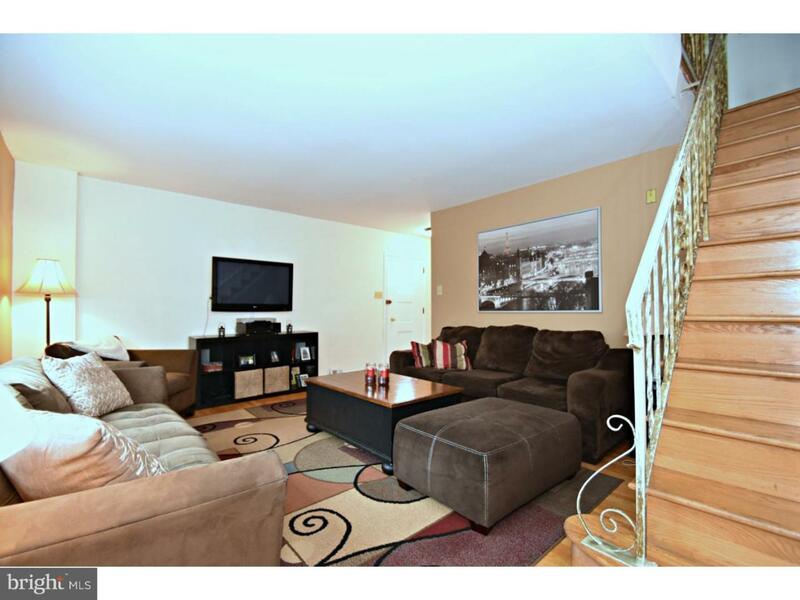 The spacious finished basement is perfect for additional living and hosting space. The utilities and laundry area has its own entrance from out-front and offers additional space for storage as does the 1 car garage. Through the other side of the basement is the paved patio area that leads to the huge, fenced-in back and side yards; the home is situated on an spacious .11 acres, not typically found in the city living. Back into the home, upstairs you are greeted by 3 generous sized bedrooms, all with hardwood floors and tons of closet space (the master features his and hers closets. The highlight of the upstairs is the eye-catching bathroom with recent additions of marble tile on both the floors and shower walls, giving this bathroom a modern, sophisticated feel. Conveniently located near both Henry and Ridge avenues, this home is a short drive to shopping and dining destinations. 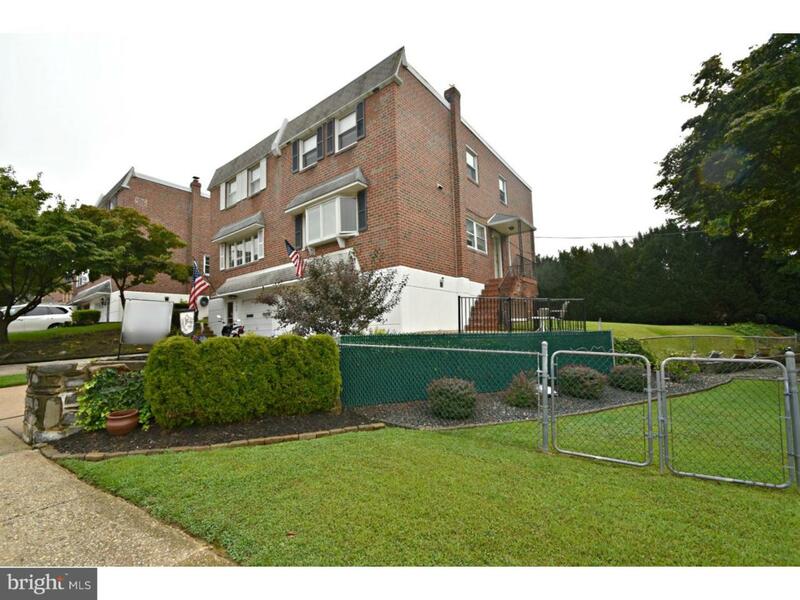 Don't miss out on this home, schedule an appointment today.